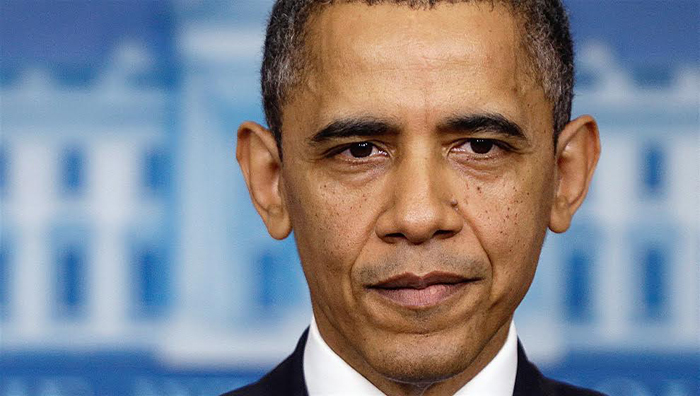 As many Americans despair because they can’t even find a job, and as costs for everything soars thanks to Obama’s seriously failing economy, some Americans seem to be doing juuuust fine. At least, if you are a recipient of food stamps on electronic benefits cards, anyway, and this outrageous example should infuriate every American. 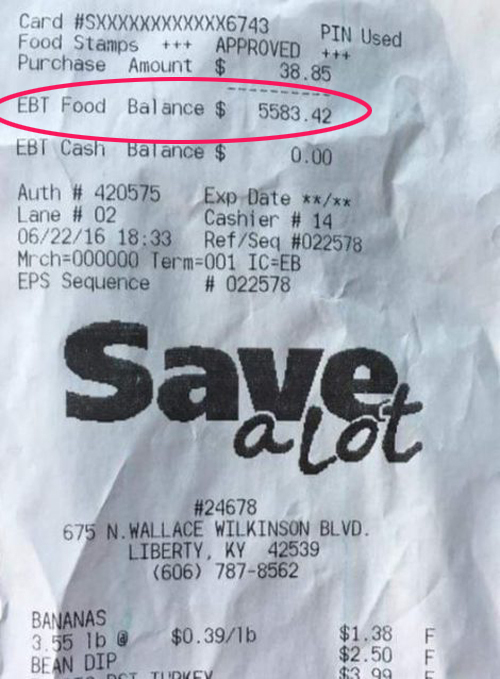 Boy, wouldn’t it be nice to have the federal government hand you more than $5,000 to spend at the grocery store? For free?? That’s $3,000 more than The Motley Fool estimated was in the average American’s checking account, and nearly a year of welfare payments, according to a liberal columnist at Forbes Magazine who was attempting to persuade Americans that welfare recipients struggle to get by. I don’t think my household spends $5,000 for a whole year on food!! Of course, we all know that this *free* five grand is not free. Oh, sure, the welfare recipient may be getting a great deal, but it is the rest of us paying the bills.